Room 3 is the final room to have a new bed. Great way to rest after a day hiking on the island! Supplied by Silent Night. It's official! Spring 2018 is with us...................... and so are the Lambs. So nice to look out the window & see the Sheep with thier babies in the garden. We have had lots of visitors in our garden this week. 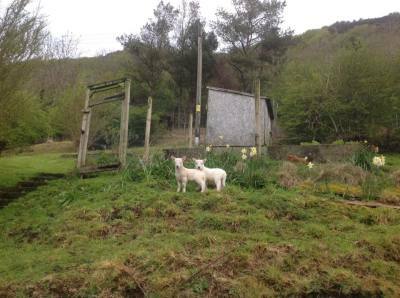 The sheep and lambs have been coming off the hill in search of green grass! 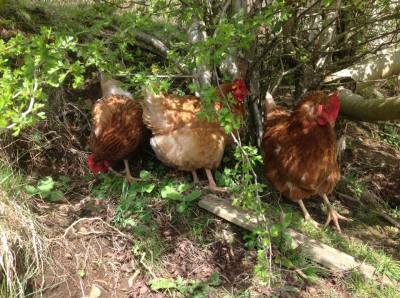 They have been trying to get into the hens area - the grass is always greener on the other side!